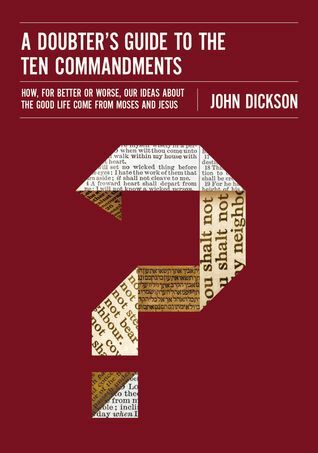 In A Doubter’s Guide to the Ten Commandments, bestselling author John Dickson explores how these ten verses have changed our world and how they show us what the Good Life looks like. Whether or not one believes in the Bible, these ten ancient instructions open up a window to the Western world and on our own soul. 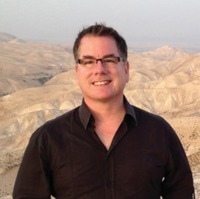 Cassandra's Review- A fresh spin on the Ten Commandments, through the mind of the author. I know so many who use commandments for their own purposes and twist of the words of God into whatever they need it to be. This book seems to dig up a better, clearer meaning for each one of them and how they all work together to create a more powerful meaning.